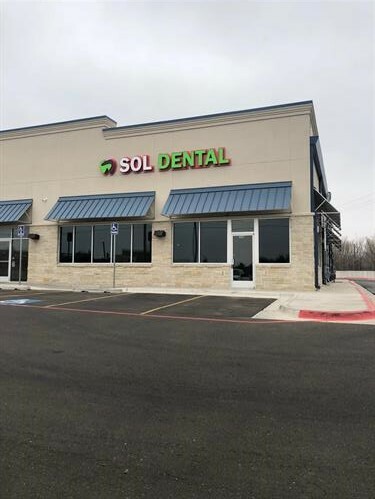 Your hometown dentist in Canyon, Texas. 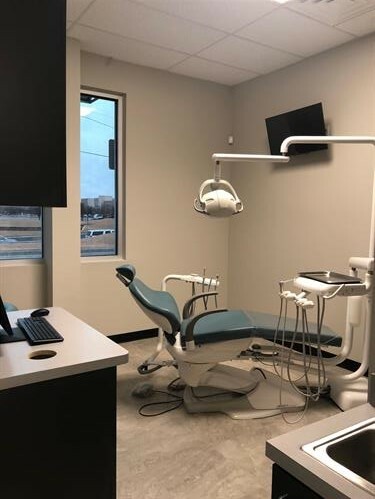 We offer affordable family dentistry including fillings, teeth cleaning, dentures, root canals, teeth whitening, sedation dentistry and cosmetic dentistry. We accept most dental PPO insurances, Medicaid, CHIP, DentaQuest, MCNA. We also offer new patient specials. No insurance? Not a problem! 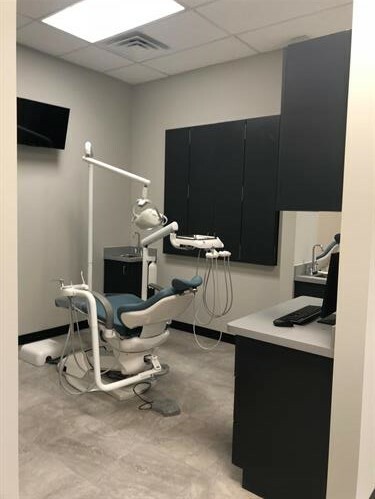 We offer payment plans including The Fresh Dental Plan, where new patients who enroll can save 25-75% off their dental procedures.